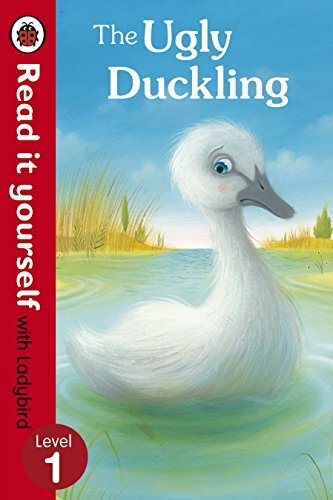 About the Author: Ladybird Books, Ltd. The very first Ladybird book ever was produced by a jobbing printer called Wills & Hepworth during the First World War. 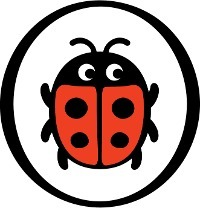 The company, based in Loughborough, Leicestershire, began to publish 'pure and healthy literature' for children, registering the Ladybird logo in 1915. Despite the company's claims, however, those books would no longer be politically correct. In the ABC Picture Book, for example, A stood for armoured train! 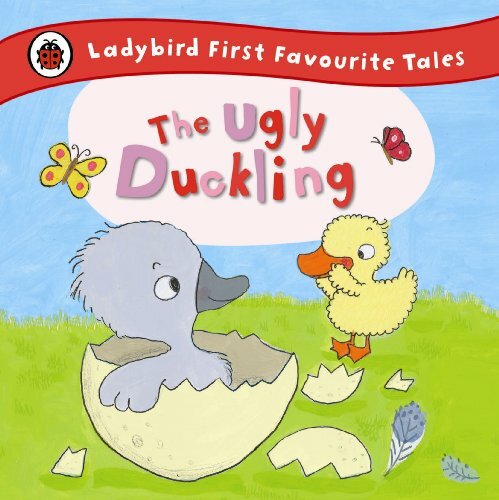 Other books by Ladybird Books, Ltd.
Ladybird Toddler Touch First Words is perfect for young children who are starting to explore the world around them. 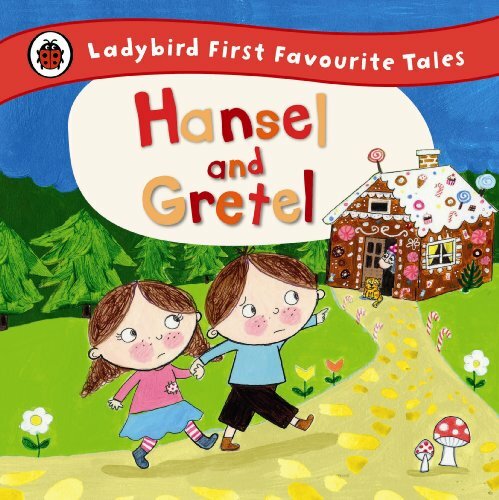 It is full of interesting new words and pictures that are familiar to toddlers, along with interesting finger trails on every page, flaps to lift, and and plenty of things to touch and feel. 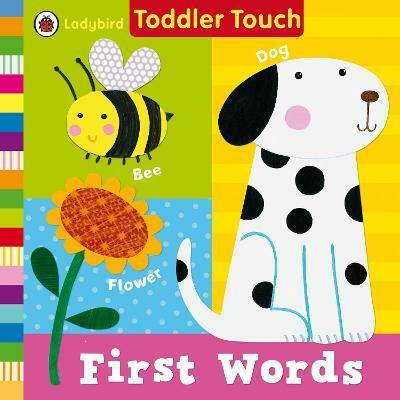 Ideal for parent or carer and child to look at together, Toddler Touch First Words is bright and colourful, and will help toddlers to learn new words in a fun way.